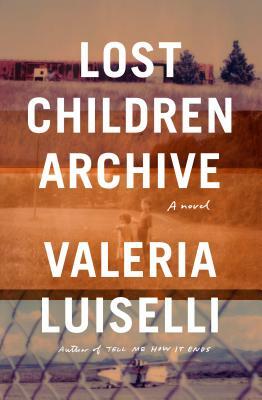 We can think of few other evenings where a book written with exceeding power, surprise, and nuance, a literary work, so matches a cultural and historical moment such as we are in now, as Mexican writer Valeria Luiselli’s extraordinary new novel, Lost Children Archive (Knopf). 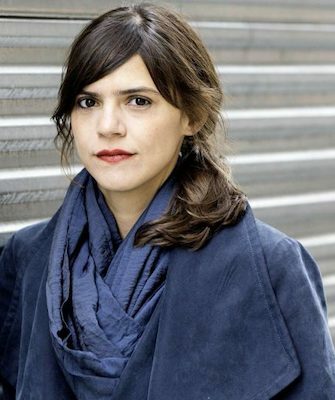 This Seattle Arts and Lectures evening will feature her in conversation with Florangela Davila of Crosscut, as the author of this novel, the essay, Tell Me How It Ends, that serves as a companion to the novel. What a novel it is. “Riveting, lyrical, virtuosic . . . There is joy in make-believe in Lost Children Archive—a novel as much about storytellers and storytelling as it is about lost children. Two texts and two journeys—one by car, meandering; the other speeding forward with the locomotive propulsion of suspenseful fiction—seem on their way to a collision; Luiselli’s most thrilling section consists of one rhythmic, delirious feat of a sentence reminiscent of Molly Bloom’s epic soliloquy in Joyce’s Ulysses. The novel bears rereading, to reveal pleasing ironies. Luiselli’s metaphors are wrought with devastating precision . . . The brilliance of the writing stirs rage and pity. It humanizes us.” —Gaiutra Bahardur, The New York Times Book Review. Tickets and more information are at www.lectures.org.